Vinod and Rahman made headlines last year when they decided to quit their banking career. 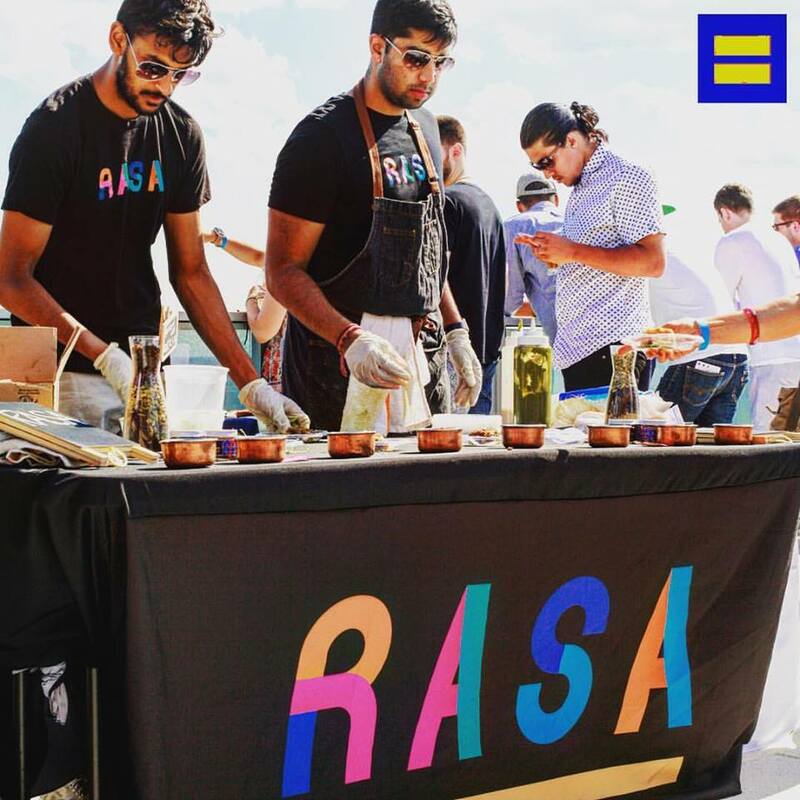 Two young Indian Americans — Rahul Vinod and Sahil Rahman – have started an Indian restaurant in Navy Yard in Washington, DC, after quitting their white-collar job in the banking field. The fast fine casual Indian restaurant, named “Rasa,” aims to serve Indian cuisine at an affordable cost. According to a report by The Asian Age, the restaurant serves Indian food in the Chipotle-style manner. “There is this perception that Indian food is unhealthy or heavy, or filled with butter. We are excited to show people that is not the case. It is very clean and healthy food. It is just in the way you prepare it,” said Rahman, 26. Vinod and Rahman made headlines last year when they decided to quit their banking career and pursue their dreams in the hospitality business. After having successfully started their venture, the young entrepreneurs want to establish their chain of hotels in every nook and corner of the country. “What is awesome about Indian food and it is just so diverse. There is such a variety in flavors. People think oh it’s just spicy but there’s so many delicious sweet dishes. There’s so much from the north to the south that you can pull from,” said Vinod. Though they are sons of celebrated hospitality veterans and longtime business partners Chef K. N. Vinod and Surfy Rahman, their family opposed their idea initially. But, the long-time friends spent three months in New York City and prepared a master plan for their restaurant. “Since we started, our vision has been to make Indian cuisine accessible, and we are excited to open diners minds to new worlds offering unique, high-quality, and chef-driven meals at a $10 price point,” said Vinod.